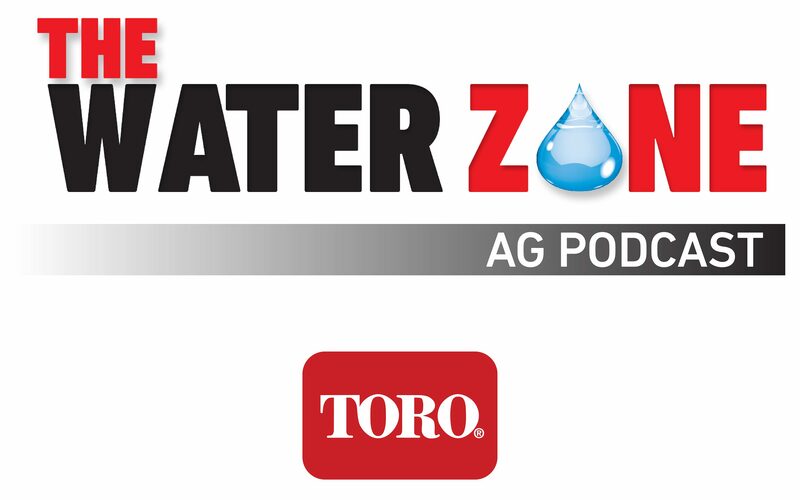 The Water Zone is a KCAA (Loma Linda, CA) radio show, hosted by Paul McFadden, that explores water issues in agriculture and farming from various perspectives to advance water conservation. The April 19, 2018 episode featured two notable guests: Dr. F. Martin Ralph, CW3E Director, and Dr. Thomas Philp, a Pulitzer Prize winning journalist who is the executive strategist for the Metropolitan Water District of Southern California. Follow the link to listen: http://podcasts.kcaastreaming.com/water/20180419.html. Information related to western weather and water can be heard during minutes 11-44 of the episode.